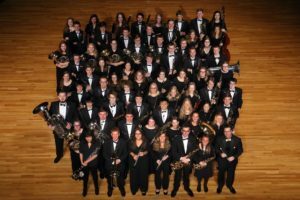 The Gustavus Wind Symphony and the Gustavus Wind Orchestra will present a joint winter concert this Saturday, March 11. The performance will be held in Jussi Bjorling Recital Hall located at the end of the Schafer Fine Arts building near the Linnaeus Arboretum. The concert will begin at 1:30 p.m. with doors opening at 1:15 p.m. The performance is free and open to the public. 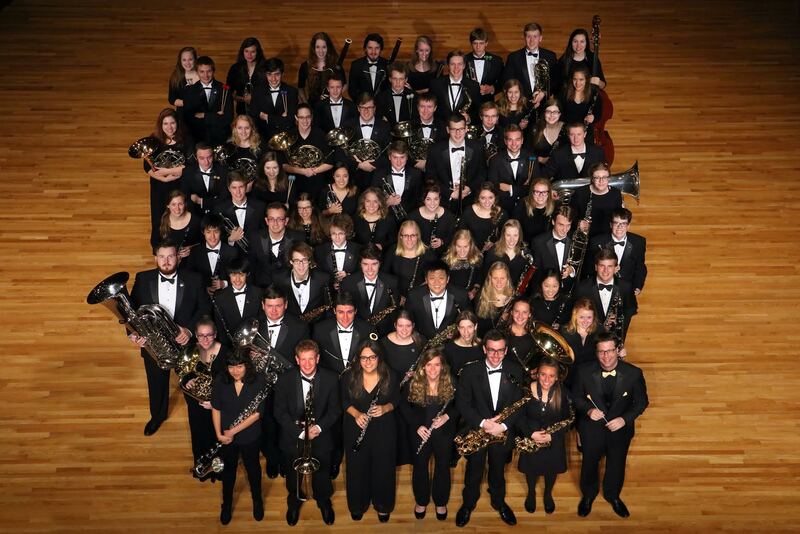 The Gustavus Wind Symphony, conducted by Heidi Johanna Miller, will be playing selections including an overture from the Alfred Hitchcock film “North by Northwest.” The score for the film was composed by Bernard Herrmann (1911-1975), and the overture was arranged by Carl Hammer. Another selection for the Wind Symphony is a work by composer Michael Colgrass (b. 1932), entitled “Sinfonietta.” The piece is meant to be a miniaturized symphony for concert band or wind ensemble, and is written to be played with a highly reduced ensemble roster. 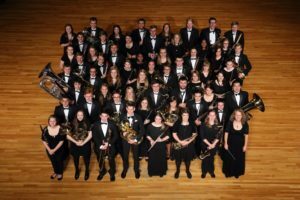 The Gustavus Wind Symphony is joined by the Gustavus Wind Orchestra, under the direction of James Patrick Miller. The selections the Wind Orchestra will be playing include a “Concerto for Alto Saxophone and Wind Ensemble” composed by Frank Ticheli (b. 1958). The piece will feature saxophone professor John Engebretson ’91. The Wind Orchestra’s program also includes “The Gum-Sucker’s March,” composed by Percy Aldridge Grainger. Grainger was a frequent visitor to Gustavus in the 1940s and toured with the Gustavus Wind Orchestra, at the time called the Gustavus Band. Saturday’s concert will be streamed live online. 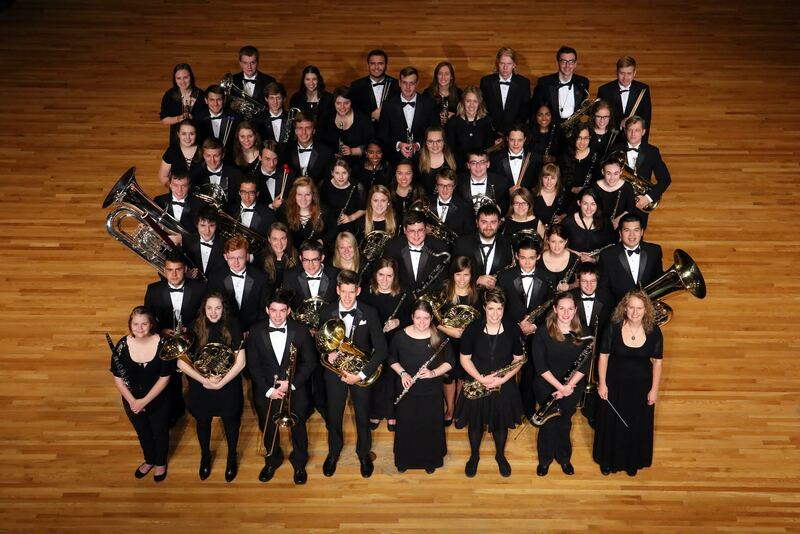 Visit the Gustavus music website to learn more about the Gustavus Wind Symphony and the Gustavus Wind Orchestra.